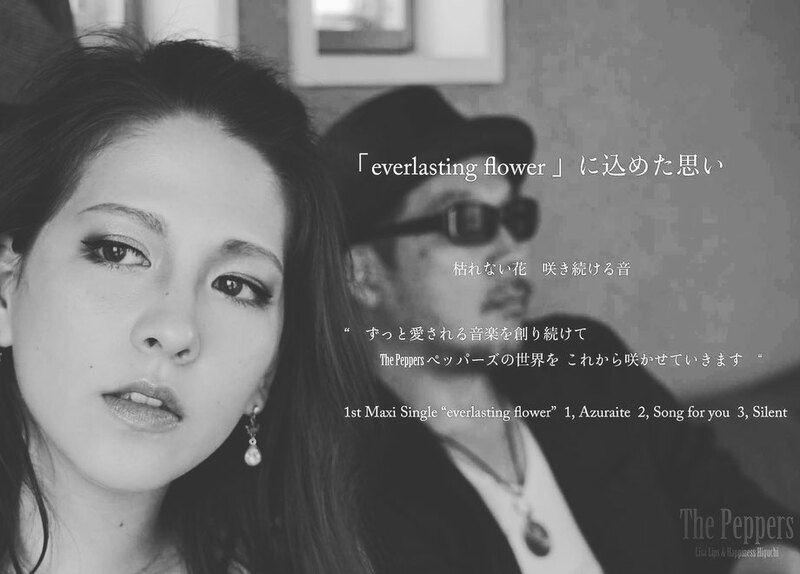 1st Maxi Single "everlasting flower"
海外 国内 同時配信します！ check please ! 6月7日（木）SANYU Presents The Peppers Special Night !! 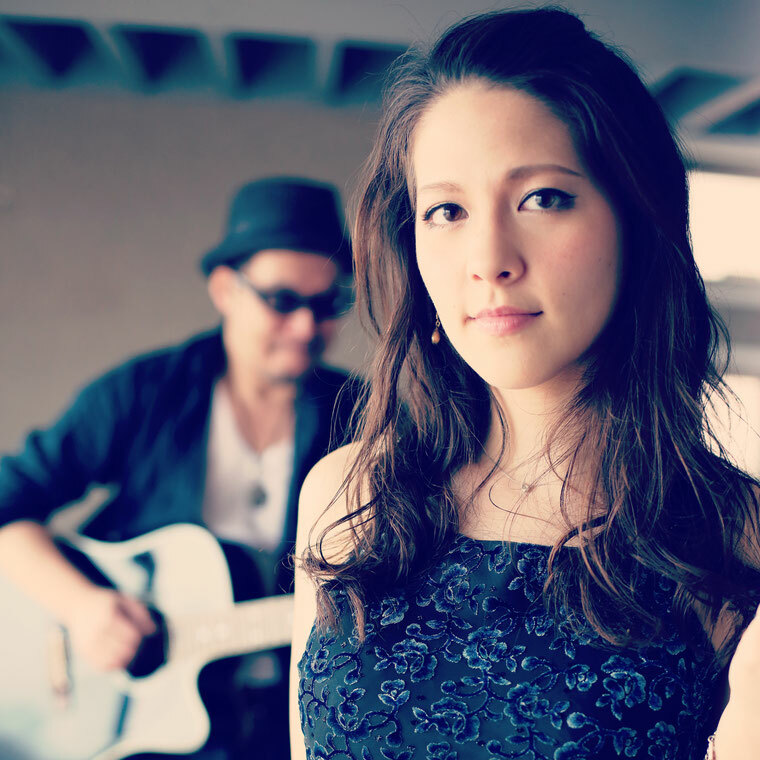 ９月３日（日） " ペッパーズの日 ” ThePeppers SPECIAL LIVE ! Copyright (C) The Peppers. ALL rights reserved.